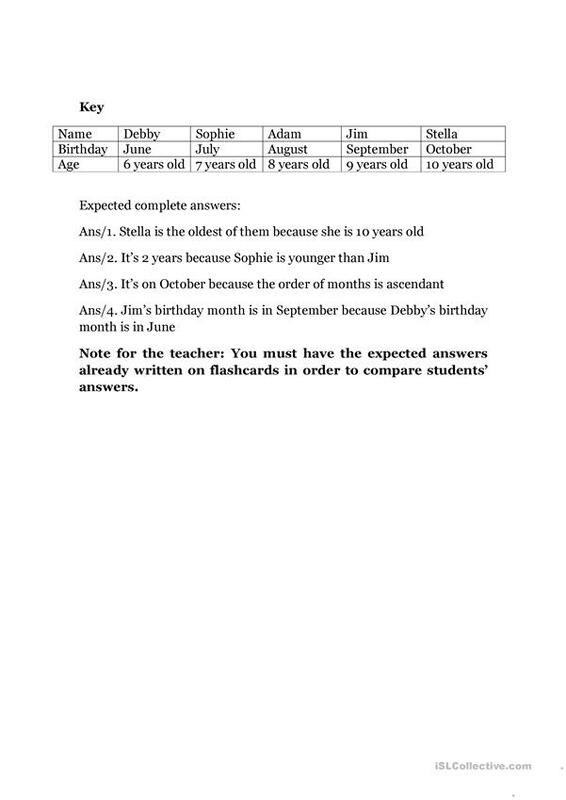 It is a game of logic created to any kind of student from pre-intermediate ones. 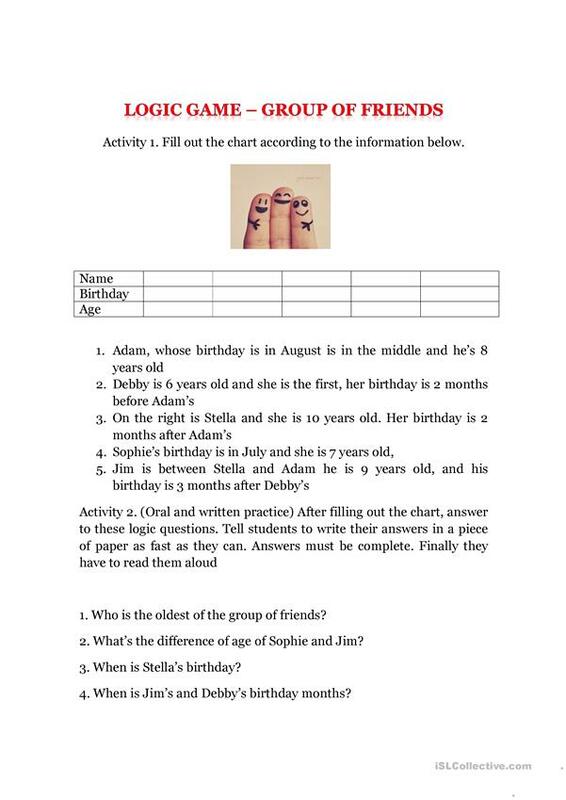 This game allows you to think and fill out information of sentences until fulfilling the whole chart. maildealexin is from/lives in and has been a member of iSLCollective since 2013-08-03 14:05:24. maildealexin last logged in on 2018-08-22 22:47:48, and has shared 2 resources on iSLCollective so far.